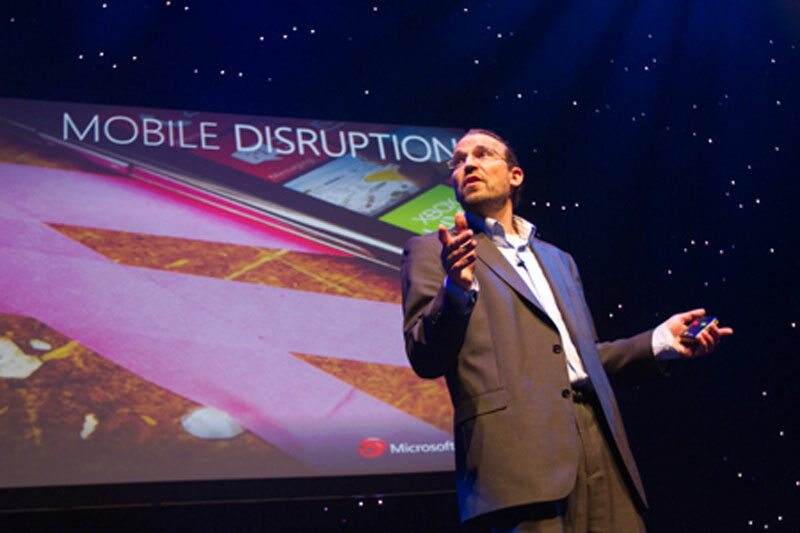 ​A world class public speaker and thought leader, helping audiences and organisations to understand, engage and enjoy all that the future may have to offer. For over 25 years, Dave has been helping people envision the full potential offered by technology. His future is one where humans and machines work together in harmony. 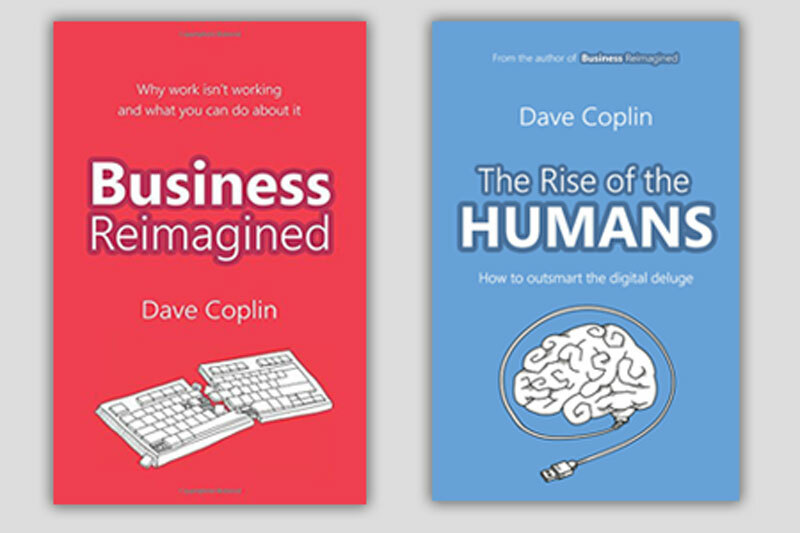 For over 25 years, Dave Coplin has provided strategic advice and guidance around the impact of technology on a modern society (both at work and in play) in order to help organisations and individuals envision the full potential that technology has to offer. 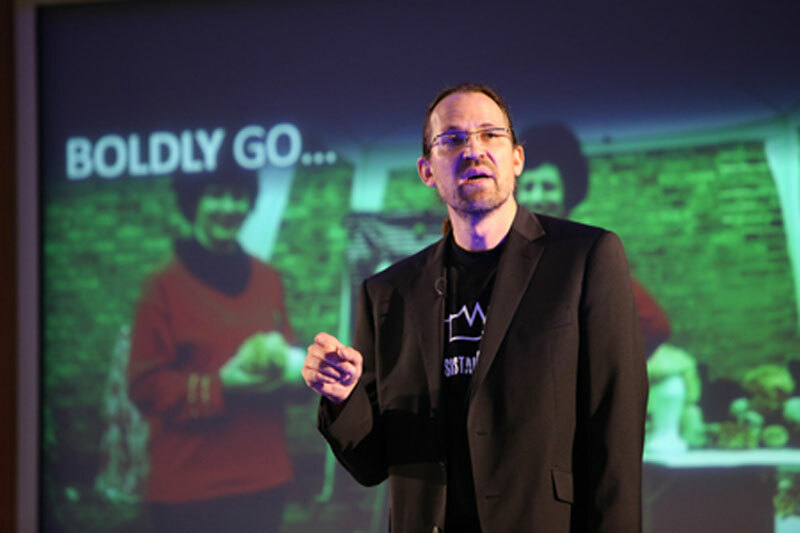 Dave is an established author and a sought after public speaker on topics surrounding the future of work and our relationship with technology. His first book: “Business Reimagined”, provided a view of a new working environment based on collaborative and flexible working. His latest book, “The Rise of the Humans” provides a further call to action, for both individuals and organisations to harness not hate the digital deluge, to rise up and take back control of the potential that technology offers our society. Through addressing the intersection of modern society and technology through his published works, Dave is driving a conversation around the future of the UK’s IT and digital industries by helping people to understand and aspire to greater outcomes from our use of technology. Dave is an authority in the industry on a broad range of topics and a regular contributor for media both in the UK and beyond such as the BBC, The Telegraph, CNN and the Guardian talking about everything from the future of education, privacy and on-line safety, right through to the Big Data rock stars and the impact of Machine Learning.